Get ready beer lovers, Good Beer Week is coming! 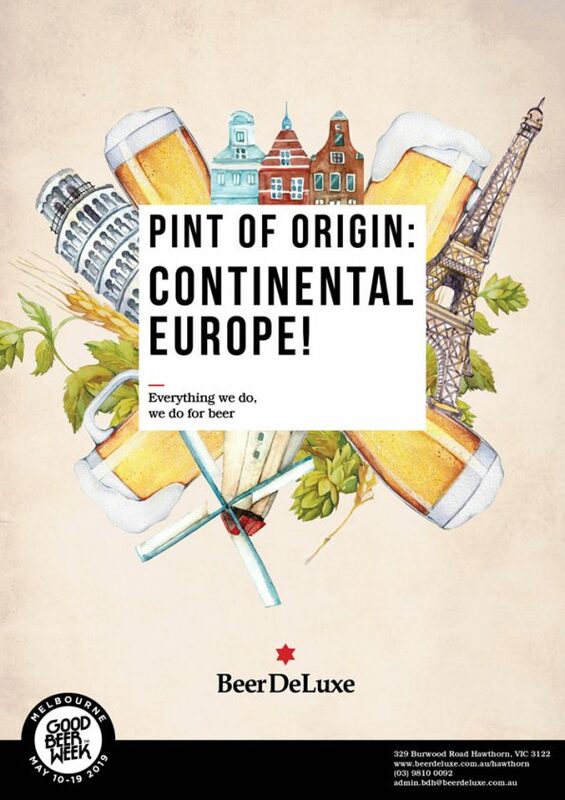 For the 2nd year running we’re bringing back the best of Europe for Pint of Origin! 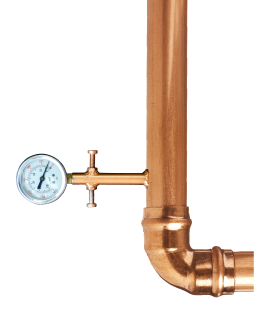 10 rotating taps with appearances from brew legends Cantillon, Boon, Rodenbach, Tilquin, Orval, Alvinne, La Chouffe, Weihenstephaner, Maisels Weissa, Atkien Zwickle Landbier, Schlenkerla Marzen, Tucher & Westmalle. Keep your eye on our Untappd for the taplist throughout the week. First things first, grab yourselves one of our Euro passports at the bar. Drink your way through each country on the passport and at the end of the week, if you’ve visited them all, you’ll score yourself a $50 bar tab. You’re welcome! Drink responsibly, no rush & all. Remember some of these Euro froths pack a punch – you have a whole 10 days to get through it. Join us as we celebrate the Best of Belgium brews! Taste your way through 8 specialty beers from brewing legends like Tilquin, Boon, Rodenbach, Alvinne, Orval & more. Each brew will be specialty matched with some of Victoria’s finest cheeses from local makers. Join the team at Beer DeLuxe for a chat & taste of all things Abbey beers. Session hosted daily, talking through two Abbey beers on tap, plus our extensive bottle range. Ticket price includes tasters of some Abbey beers. $10 + $2 booking fee pp. Think you know your Trappist beers? Why not put your taste buds to the test & challenge your beer loving friends at our very first Trappist blind tasting event!